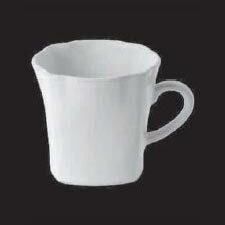 We are engaged in providing superior quality Stoneware Plain Coffee Cups in Morbi, Gujarat. Our Stoneware Plain Coffee Cups are manufactured using quality ceramic and other raw materials. 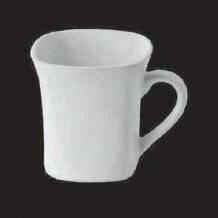 Our Coffee Cups are widely used in home, restaurants, offices, hotels and many other places. 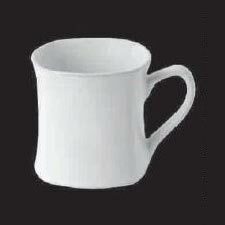 Stoneware Plain Coffee Cups are available in different shapes and sizes. We can also customize these Coffee Cups according to the specific requirement of clients.